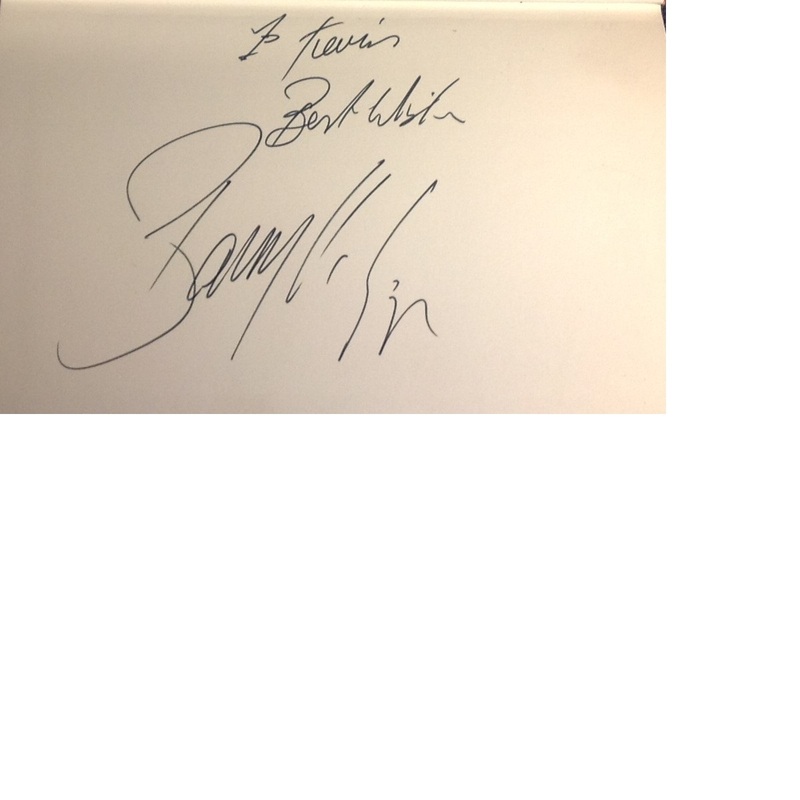 Boxing Barry McGuigan signed biography wrote by Jim Sheridan Leave the Fighting to McGuigan. 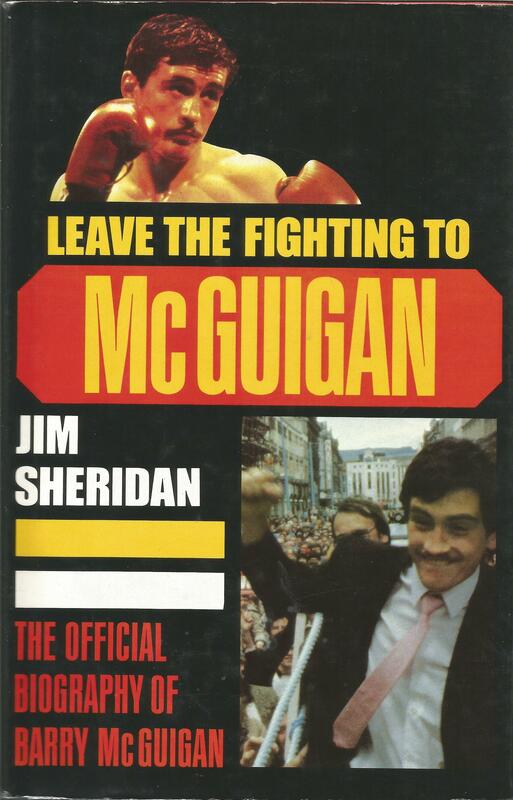 Boxing Barry McGuigan signed biography wrote by Jim Sheridan Leave the Fighting to McGuigan. Signed on inside page dedicated. Good condition. Dust cover. 216 pages. Good Condition. All signed pieces come with a Certificate of Authenticity. We combine postage on multiple winning lots and can ship worldwide. UK postage from £3.99, EU from £5.99, Rest of World from £7.99.